We would like to thank our DC Chorus sponsors for 2018-2019!! All sponsors should be receiving a letter within the week to add to their tax deductions for charitable donations! Progress reports come home today! If you have any questions about grades, please feel free to contact me via email at gabriellehaston@dadecs.org. April 19(UTC Rehearsal) and April 20(UTC Concert): DCHS Choirs will perform alongside the UTC choirs, Signal Mountain High School Choir, and Heritage High School Chorus! We had a wonderful first semester culminating some fantastic Winter Concerts, the 8th Grade performance at the Nashville Christmas Parade, and the DCHS performance at the Disney Candlelight Processional! We've already begun the second semester with All-State second auditions, the 8th Grade Chorus performing the national anthem at the UTC Mocs game on Jan 27, and preparations for All-State Chorus, 6th Grade Statewide Honor Chorus, GHSA Literary, Large Group Performance Evaluations(LGPE) and other Spring events. I wanted to make sure to get you a "note" concerning the upcoming events on our calendar. I have listed beside each date which groups/select students will be participating so that you can put the appropriate event on your calendars! March 5: Our accompanist for LGPE will attend rehearsals that day. It is VERY important that all students are in attendance during school that day so that we have the opportunity to rehearse with the full ensemble and Ms. Compton. March 19, 20, 21: LGPE at Pepperell High School(All DMS AND DCHS ensembles will attend on ONE of these days; The schedule has not been posted yet. As soon as it is, you will receive a permission slip/performance bulletin with all the details. 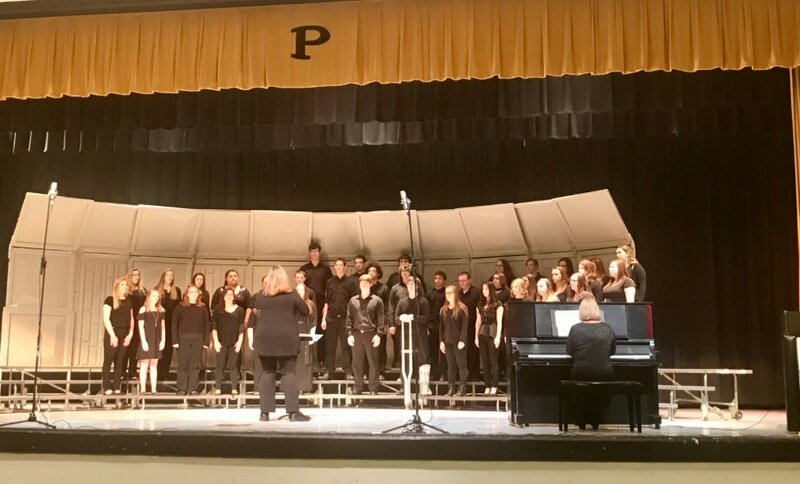 April 19: UTC Rehearsal, Roland Hayes Auditorium, 6:00-8:00 pm; Our DCHS choirs have been invited to perform alongside the UTC Chamber Singers, UTC Chattanooga Singers, UTC Orchestra and choirs from Signal Mountain High and Heritage High in a mass choir. Students need to reserve this date for rehearsal and April 20th for the concert. Transportation will be provided to and from this rehearsal. If you have any questions, please feel free to email me at gabriellehaston@dadecs. org! Our first fundraiser of the year, sponsorship for our 2016-2017 chorus shirts, kicked off on August 17th. 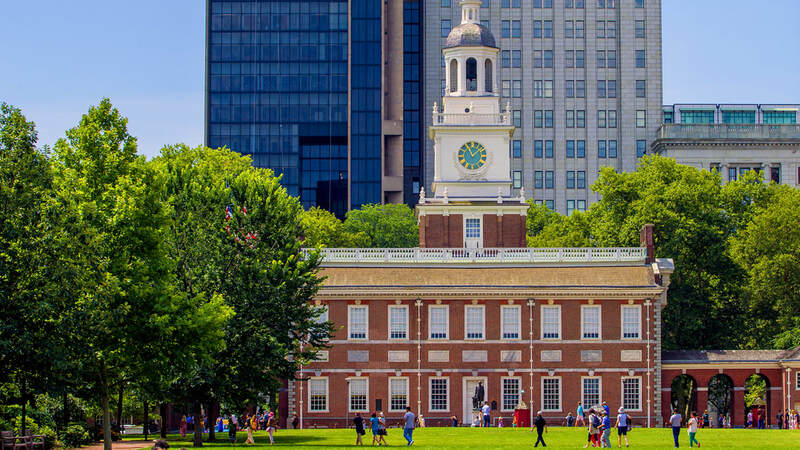 Several students and parents have asked if we would extend the deadline till September 7th in order to give more time to visit local businesses and community organizations over Labor Day weekend! Thank you so much for your support of our choral music program here at Dade County High School and Dade Middle. All proceeds from this fundraiser go straight to our students! We are partnering with Modern Woodmen of America in a matching fund grant up to $2500. If our students raise at least $2500 through our local sponsorship donations, MWA will turn that $2500 into $5000!!! Sponsorship donations can come from local businesses in Trenton and the greater Chattanooga area, as well as from churches, community organizations and even individual family and friends who would like to show their student how much they support their involvement in Dade County Chorus! All donations are tax deductible and will receive a receipt and letter of thanks from Dade County Chorus by providing a correct mailing address. A copy of the order form is available below if you need extras! Andy Kidd of Kidd Graphics is hard at work creating the designs for this year's chorus shirts! The chosen design will be revealed here in mid-September along with the order form for your student's shirt! ​Thank you again for your support of Dade County Chorus! DC Chorus Handbook & Welcome Back to Dade County Chorus! We have started this 2016-2017 school year rockin' and rollin' in all of the Dade County Chorus ensembles! We have been working hard preparing for our video recording project in conjunction with AVoice4Peace (click HERE for more info on this project). The video recording will be on Friday, September 16th and will be available on our YouTube channel(click HERE to subscribe) soon after. The mission of AVoice4Peace is that "now, more than ever, we're in need of peace. We believe that a peace concert, a film, or even a single piece of music, is a moment wherein we can de-escalate violence and conflict." This is an exciting opportunity for our students to be a part of a global project. Our women's chorus has already been hard at work developing 3 part sight-reading and singing skills! Last week we began singing the piece "She Sings" by Amy F. Bernon and the girls have fallen in love with the beautiful message inspired in this song. I'm excited about the possibilities for this great group of girls! WOW!! This is a large and extremely talented group of 6th graders this year! We have been studying the difference between beat and rhythm, preparing for introducing quarter notes and quarter rests, and developing a pure vowel and relaxed vocal sound. They are ALL IN and working hard to unify their sound in preparation for our first pieces of music! Around April/May last year, I introduced 2 part sight-reading to this chorus and we got about 6 weeks of practice in this new challenge. Well, on day 10...yes, you read that right...DAY TEN of this school year, these students were sight-reading in three-parts and performing as if they'd been doing this forever. 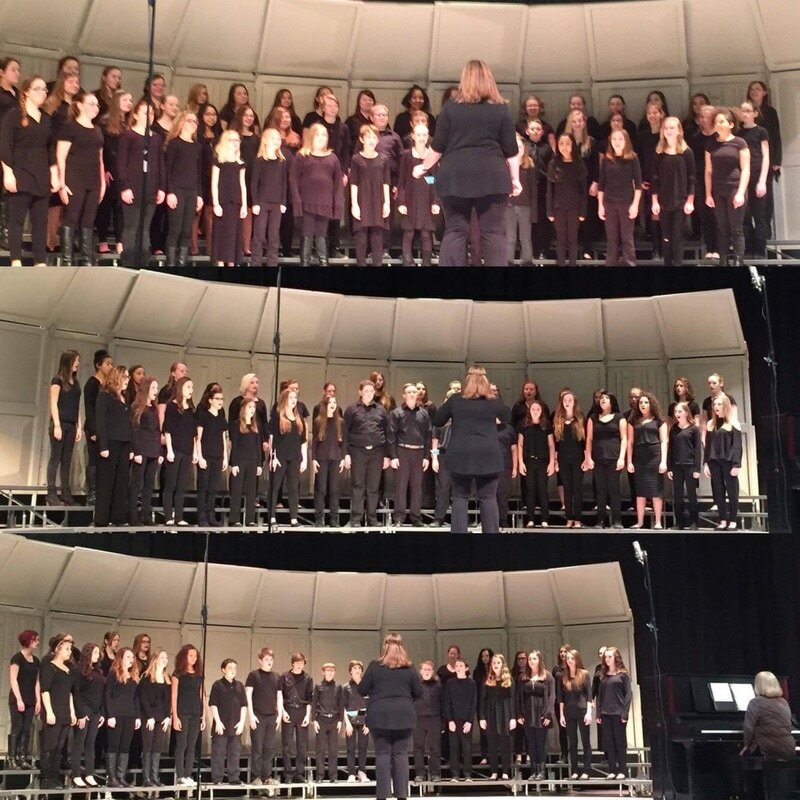 They were featured on our @DadeCountyChoir Twitter feed(click HERE to view tweet) this week and I am SO proud of how hard they have been working. We have been studying our letter names for the staff on the treble clef and creating our own acrostic/mnemonic devices to remember them. The winning entry for the letter LINES was from Drake Dupree: Come Eat Green Beans & Dead Fish and for the letter SPACES a combined effort from our men's section: Don't Fail At Chorus Ever! :-) The summer between 7th & 8th grade is usually a big leap in vocal development and this year was no exception for our 8th graders. They are sounding great and working on blending beautifully! I've gotten chill bumps from the beauty of those chords several times across the past week! Making beautiful music so early in the school year is most definitely a sign of GREAT things to come! If you need a copy of the Chorus Handbook at any time, it will be right here on the blog! :) And if for some reason you have not returned your Charms/Commitment & Media Release Form, please do that ASAP! :) Charms should be activated for ALL choirs this weekend! Many thanks to Elizabeth Holdaway for updating our Charms student information system this year!! If you have any questions, please feel free to email me at gabriellehaston@dadecs.org.